Deputy General Director for Research - Chief Desinger. Intel Group Corporation, Ltd.
Born in Stavropol, 18 March 1980. In 2002 he graduated from the Air Force Academy named after professor N. E. Zhukovsky (Stavropol Branch), with the degree in automated control systems and information processing. From 2002 to 2004 he served as an engineer in the Air Force of Russia. In 2007 he got a scientific degree of Ph.D. of engineering sciences at Stavropol Higher Military Aviation Engineering Military School. From 2007 to 2009 he was an associate professor at the department of applied mathematics and informatics at Sholokhov Moscow State University for the Humanities (Stavropol branch). From 2009 to 2011 he was a senior lecturer at the department of radio electronics at the Air Force Academy named after professor N. E. Zhukovsky and Y. A. Gagarin. Since 2011 he has been an associate professor at the department of networks and communication systems of space systems at Mozhaisky Military Space Academy. In 2015 he became an associate professor in the field of military control systems, communication and navigation systems. In the same year he was elected the professor of the Academy of Military Sciences. He developed advanced models of communication systems for special purposes. He participated in the research on coupling the networks at the tactical level of land forces with the networks of the air force. He participated in the development of high-speed communication systems for UAVs. He supervised the development of the information-control system for the multi-purpose test site and the networks mobile node for it. He was a participant of the research for development of the satellite communication systems of Russia. As deputy chief-designer he was a participant in the development and creation of the telecommunications infrastructure for the “Baikonur” and “Vostochniy” launch sites. He was a participant of research on improving jamming immunity, stability and security of special communication networks in conditions of electronic and information warfare. His main research results are the theoretical basis of the functional suppression for the telecommunication networks using electronic and cyber attacks. He has developed methods for ensuring stability of telecommunication networks in situations of the electronic and cyber attacks from the enemy. He has been the author of over 200 scientific and methodical papers including: 2 monographs, 8 tutorials, more than 30 papers in main scientific journals of Russia, 3 certificates of programs. He is member of TOP-100 of Russian Science Citation Index (RCSI) as a cited Russian researcher in the fields such as “Military science” and “Communication science” in 2018. 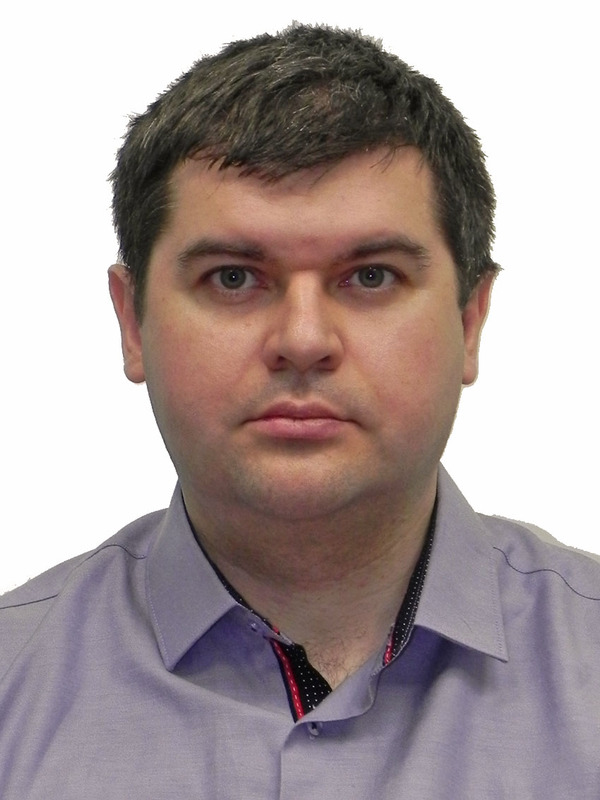 His main papers are available in databases:Russian Science Citation Index (RCSI) and Google Scholar. reliability and survivability of technical systems. Makarenko S. I., Ivanov M. S., Popov S. A. Pomekhozashchishchennost' sistem sviazi s psevdosluchainoi perestroikoi rabochei chastoty. Monografiia [Noise immunity of communication systems with hopping frequency. Monograph]. Saint-Petersburg, Svoe Izdatelstvo Publ, 2013. 166 p. (in Russian). Makarenko S .I., Fedoseev V. E. Multichannel communication systems. Secondary networks and subscriber access networks. Tutorial. Saint-Petersburg, Mozhaisky Military Space Academy Publ., 2014, 179 p. (in Russian). Makarenko S. I., Sapozhnikov V. I., Zakharenko G. I., Fedoseev V. E. Sistemy sviazi: uchebnoe posobie [Communication systems. Tutorial]. Voronezh, Air Force Academy named after professor N. E. Zhukovsky and Y. A. Gagarin, 2011. 285 p. (in Russian). Makarenko S.I. Information security. Tutorial. Stavropol, Sholokhov Moscow State University for the Humanities (Stavropol Branch) Publ., 2009, 372 p. (in Russian). Makarenko S. I. Intelligent Information Systems. Tutorial. Stavropol, Sholokhov Moscow State University for the Humanities (Stavropol branch), 2009. 206 p. (in Russian). Makarenko S. I. Operating systems, environments and shells. Tutorial. Stavropol, Sholokhov Moscow State University for the Humanities (Stavropol branch), 2008. 210 p. (in Russian). Makarenko S.I. Computer systems, networks and telecommunication. Tutorial. Stavropol, Sholokhov Moscow State University for the Humanities (Stavropol Branch) Publ., 2008, 352 p. (in Russian). Makarenko S. I. Dynamic Model of Communication System in Conditions the Functional Multilevel Information Conflict of Monitoring and Suppression. Systems of Control, Communication and Security, 2015, no. 3, pp. 122-185. 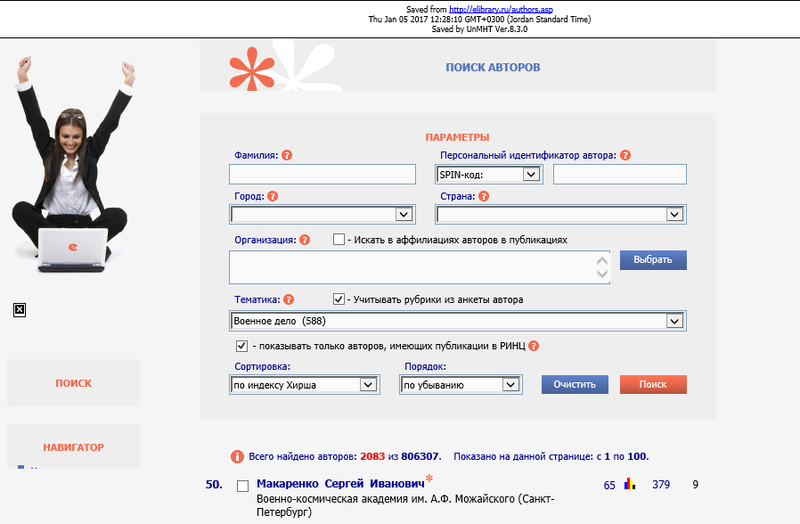 Available at: http://journals.intelgr.com/sccs/archive/2015-03/07-Makarenko.pdf (in Russian). Antonovich P.I., Makarenko S.I., Mihaylov R.L., Ushanev K.V. New means of destructive effects on network centric military command, control and communication systems in the information space. Vestnik Akademii voennykh nauk, 2014, vol. 48, no. 3, pp. 93-101 (in Russian). Makarenko S. I., Chucklyaev I. I. The Terminological Basis of the Informational Conflict` Area. Voprosy kiberbezopasnosti, 2014, vol. 2, no. 1, pp. 13-21 (in Russian). Mikhailov R. L., Makarenko S. I. Estimating Communication Network Stability under the Conditions of Destabilizing Factors Affecting it. Radio and telecommunication systems, 2013, no. 4, pp. 69-79 (in Russian). Makarenko S. I. The countermeasures of the radio networks with the random multiple access by changing the radionet state to non-stable. Radio electronics journal, 2011, no. 9. Available at: http://jre.cplire.ru/jre/sep11/4/text.pdf (in Russian).